It’s almost Valentine’s Day, and in 2019, we are way beyond worrying over what gifts to buy for your significant other/bootycall/situationship. 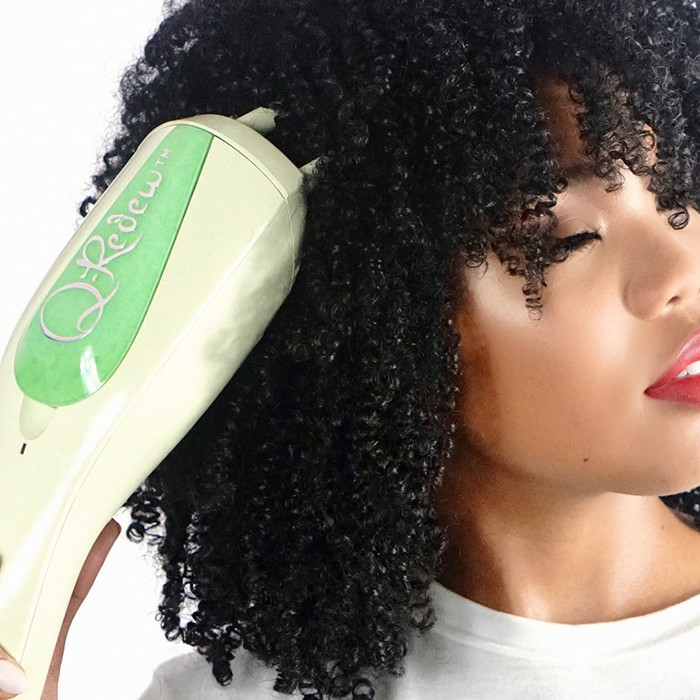 Nope, this is the year of the curlfriend – you know, your gal pal with curls? The one who always picks you up from the airport and offers you her leftover mac ‘n cheese? Yeah, she and her curls both deserve a nice Galentine’s Day, and we’re here to help you figure out an amazing gift. 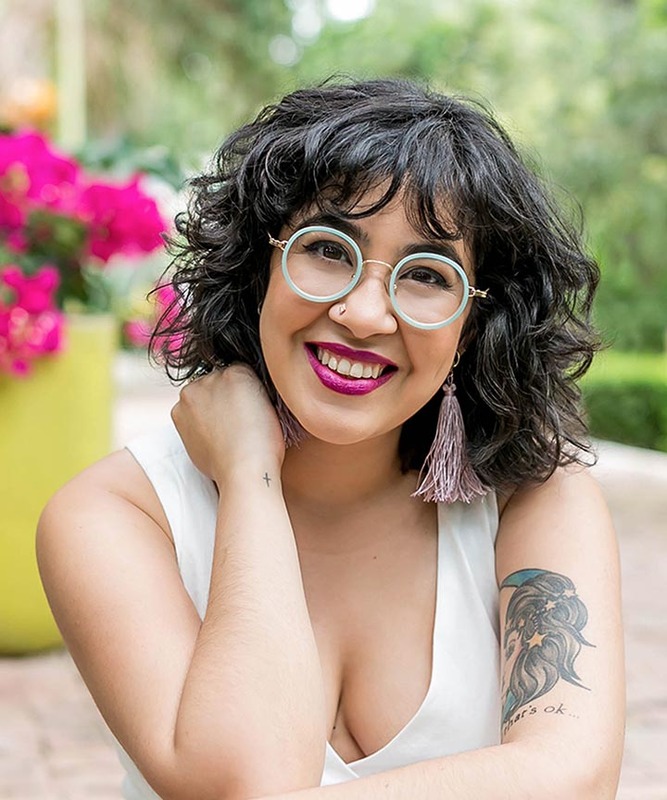 These 10 gifts will work well for any curlfriend for Galentine’s Day, regardless of her hair type. If she’s into pampering her hair, and you’re into pampering her, these products are the perfect place to begin. The hair scrunchies of your youth are back in fashion, but this time, they’re new and improved. 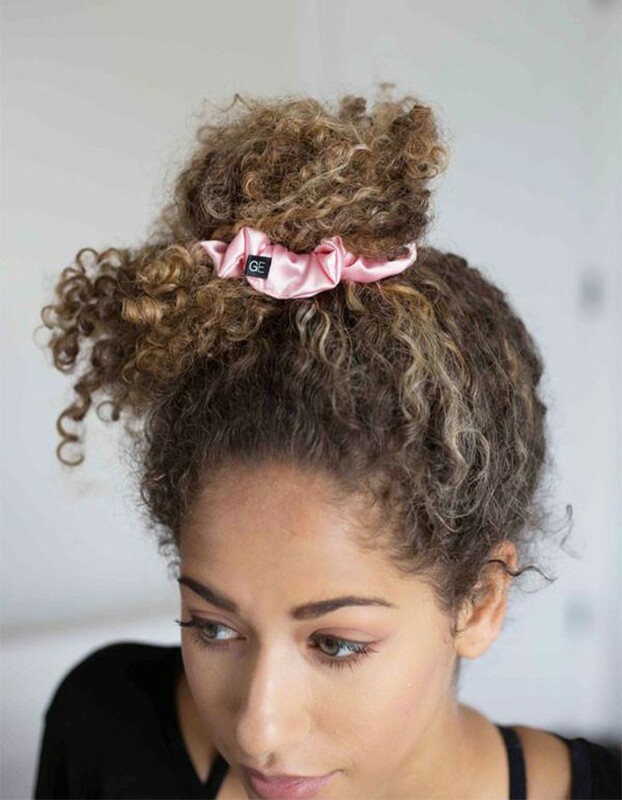 Satin scrunchies won’t snag your curls or become tangled. They’re soft, stretchy, and surprisingly cute. 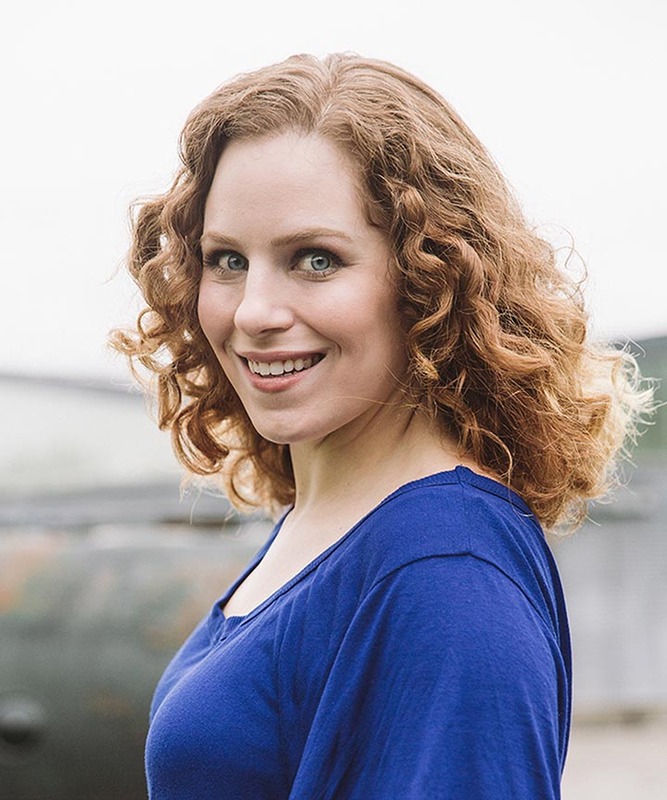 Bonus – Your curlfriend is less likely to lose them at the bottom of her purse. The groundhog predicted an early spring this year, but let’s be real – he’s usually wrong. Your curlfriend needs to keep her head warm, but regular winter hats are an instant road to frizz and dryness. 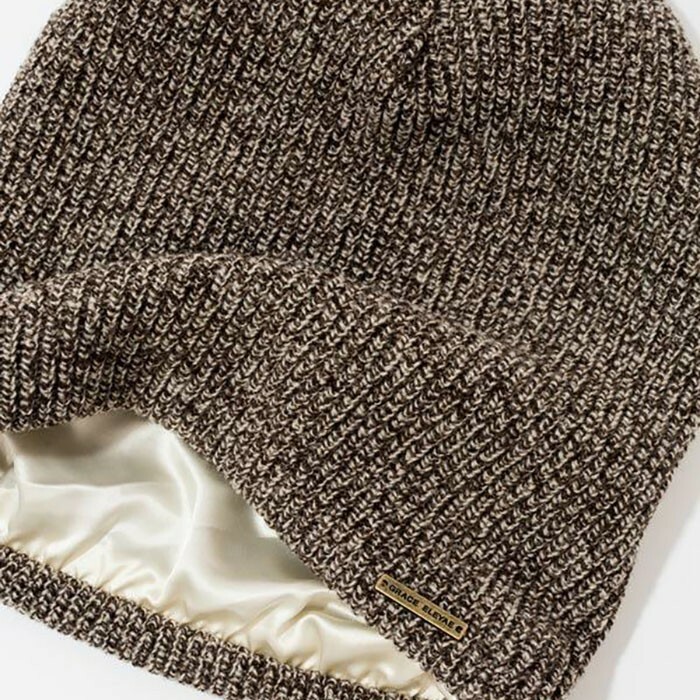 Instead, buy her new favorite hat: a satin-lined beanie from Grace Eleyae. A curly-haired girl can never have enough deep conditioner in her life. 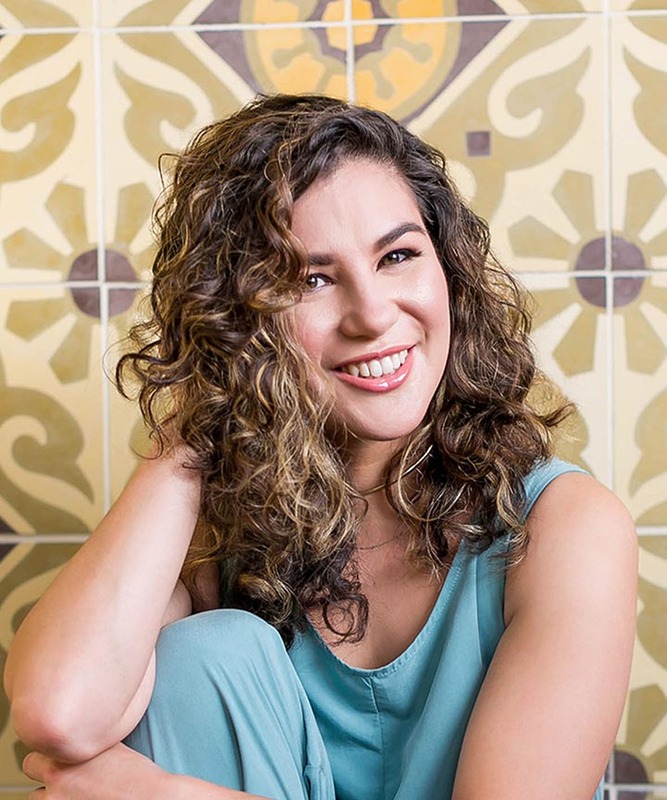 It’s quite possible that your curlfriend is reluctant to splurge on a high-end deep conditioner – even though they’re often so magical that they’re wayyy worth the higher price tag. Gift her a fancy deep conditioner like the DevaCurl Melt Into Moisture Matcha Butter Conditioning Mask or the Ouidad Curl Immersion Triple Threat Deep Conditioner and she will love you forever. 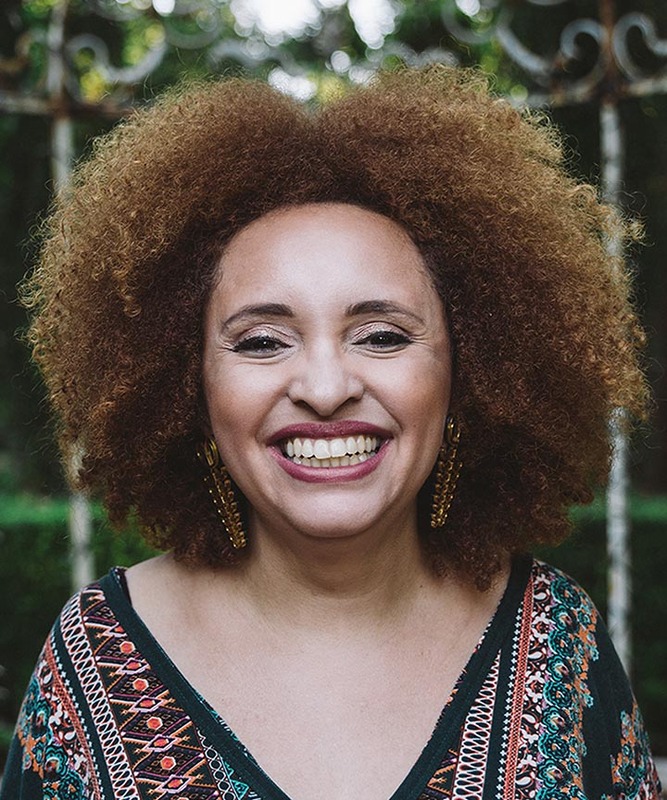 Want to literally change your curlfriend’s life forever? Buy her a Q-Redew Handheld Hair Steamer. Imagine a spa treatment, but for your hair, but one that you can hold in your hand in the comfort of your own home. The steamer adds an intense boost of moisture and makes your curls beautifully soft. 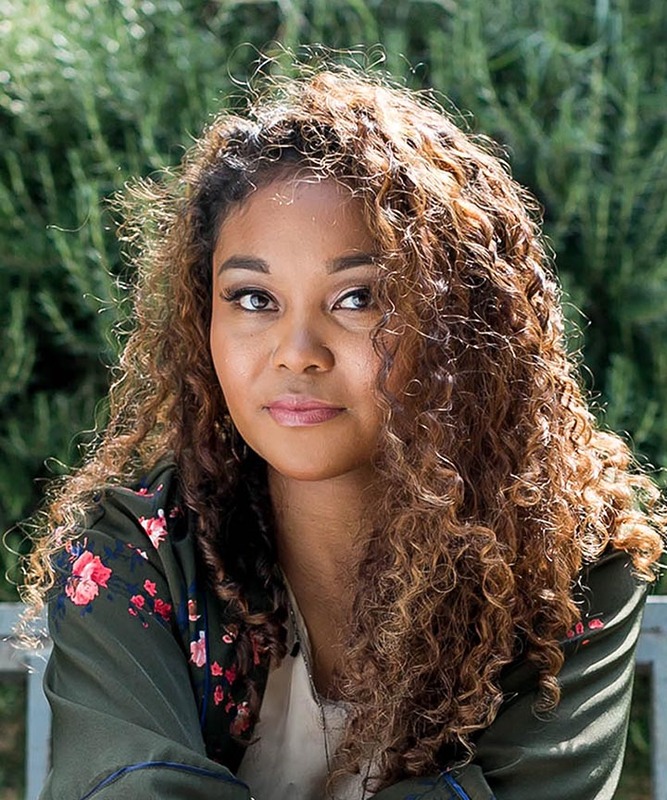 Even if you’re on a budget, you can still make your curlfriend’s day with a high-quality, affordable curl cream. It’s a must-have item in any curly hair kit. 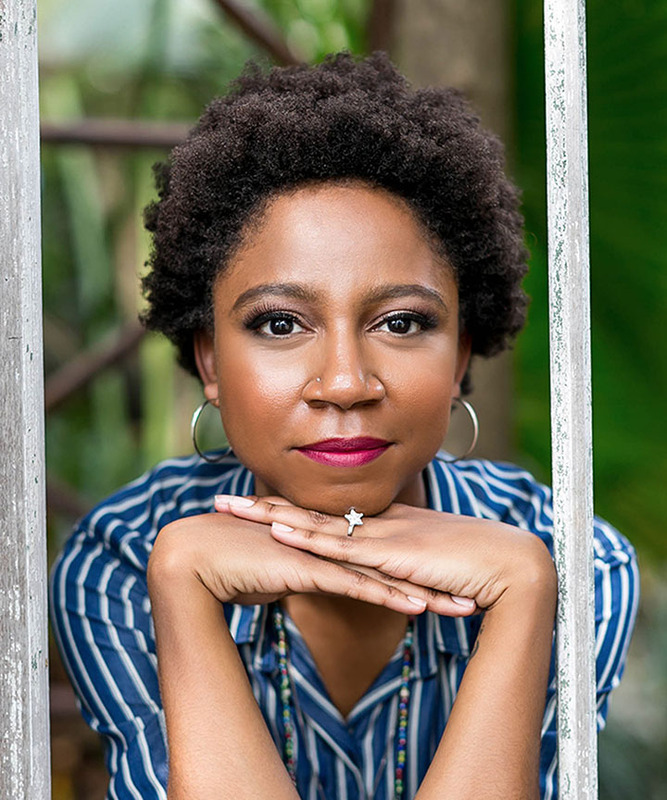 Type 4 curlies love the Maui Moisture Curl Quench + Coconut Oil Curl Smoothie, while type 3s favor the Curl Junkie Spiral Lotion Hair Styling Creme. 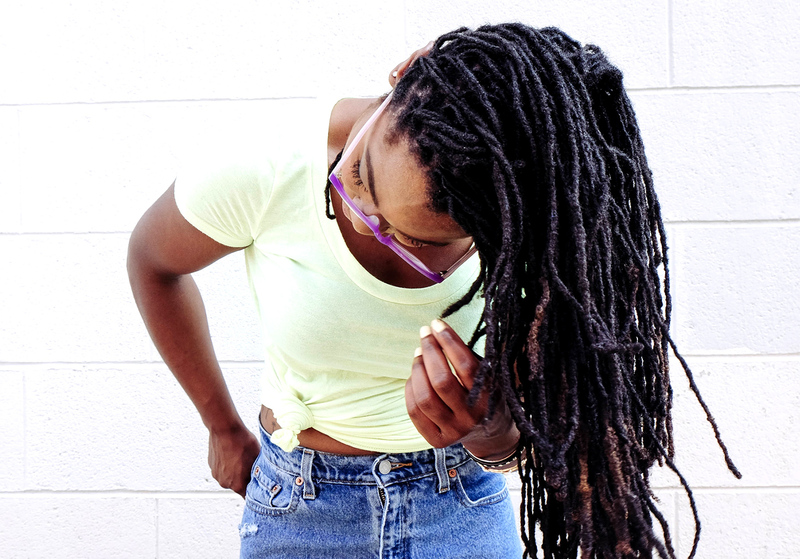 Is your curlfriend still detangling with her fingers or a wide-toothed comb? No shade, but she might just fall in love once she tries a curly-hair-friendly detangling brush. Some curlies love the Curly Hair Solutions Flexy Brush. Others prefer a Denman Brush or Wet Brush. 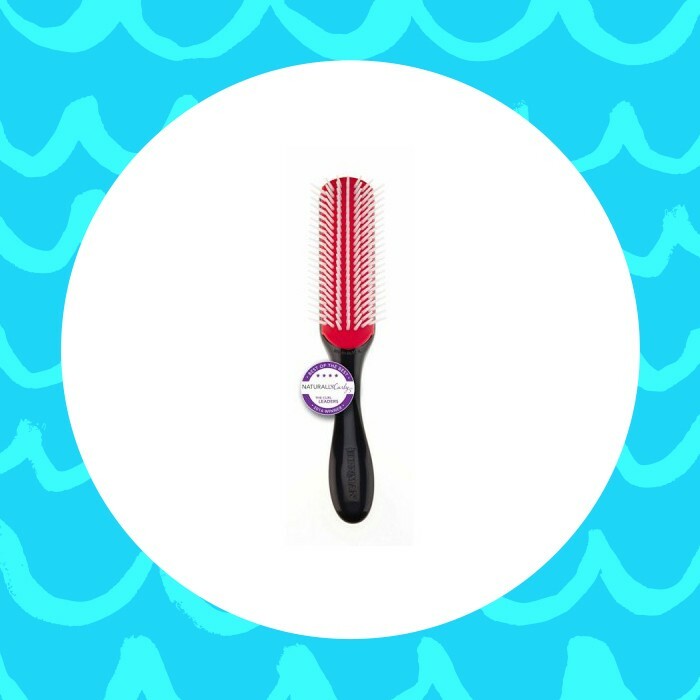 Either way, these brushes make the detangling process easy and painless. 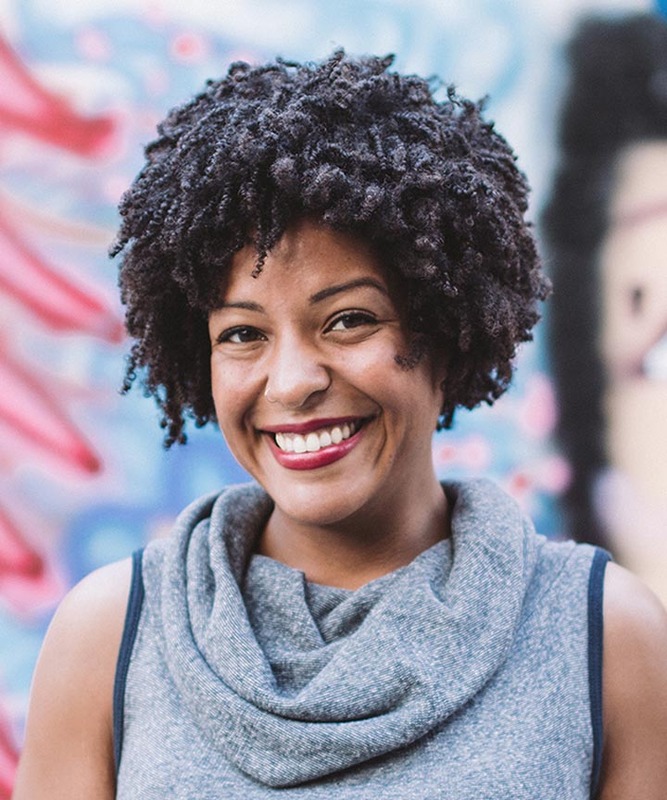 Scalp health is an often underrated aspect of caring for curly hair. 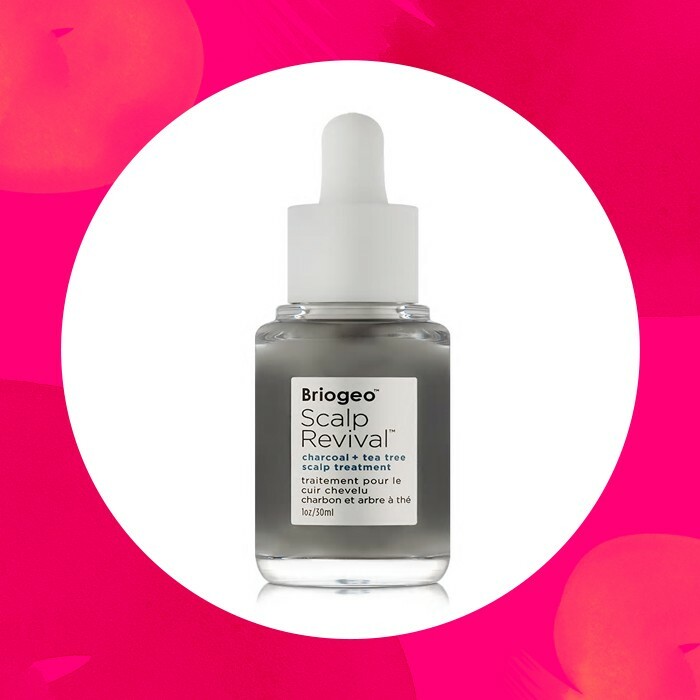 A nice scalp treatment, like the Briogeo Scalp Revival Charcoal + Tea Tree Scalp Treatment, might seem like an extra indulgence. 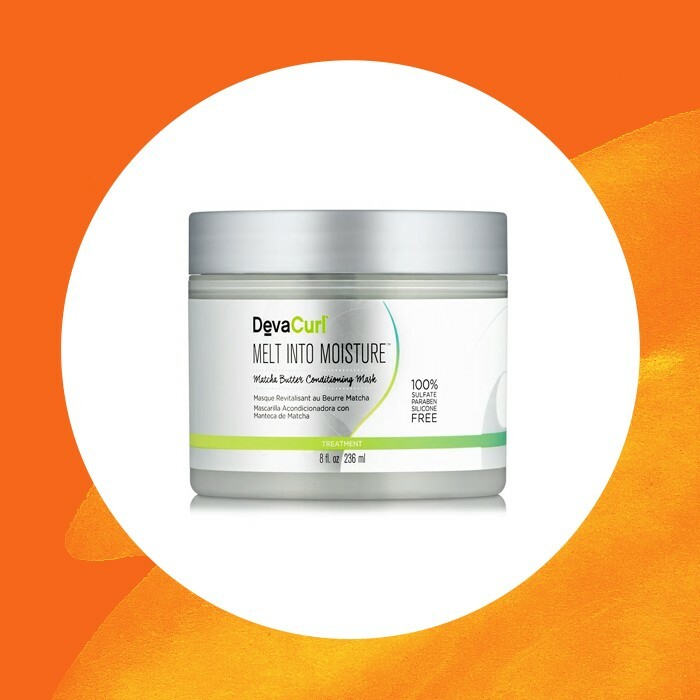 But this product balances pH, soothes itchiness and irritation, and cleanses impurities from the scalp – all of which are totally necessary for hair health. When it comes to curly hair, not all oils are created equal. Darshana Hair Oil is a consistent favorite among NaturallyCurly editors and readers alike. It’s an Ayurvedic formula featuring ingredients like sunflower, coconut, and orange oil, along with several nourishing Indian herbs. You can use this hair oil in a variety of ways – before shampoo, after conditioner, in a hot oil treatment, or as a mid-week pick-me-up for your curls. Look, every curly-haired person has their bad hair days. Or bad hair weeks. Or bad hair months. No judgment! That’s where head wraps and turbans come in. 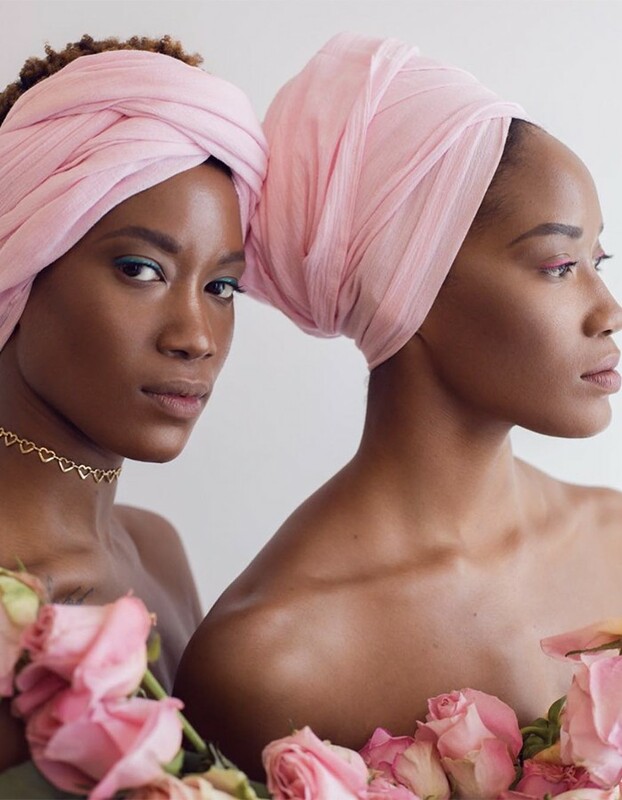 A gorgeous, colorfully-patterned head wrap like these Fanm Djanm wraps will turn those cringe-worthy bad hair days into a cause for celebration. 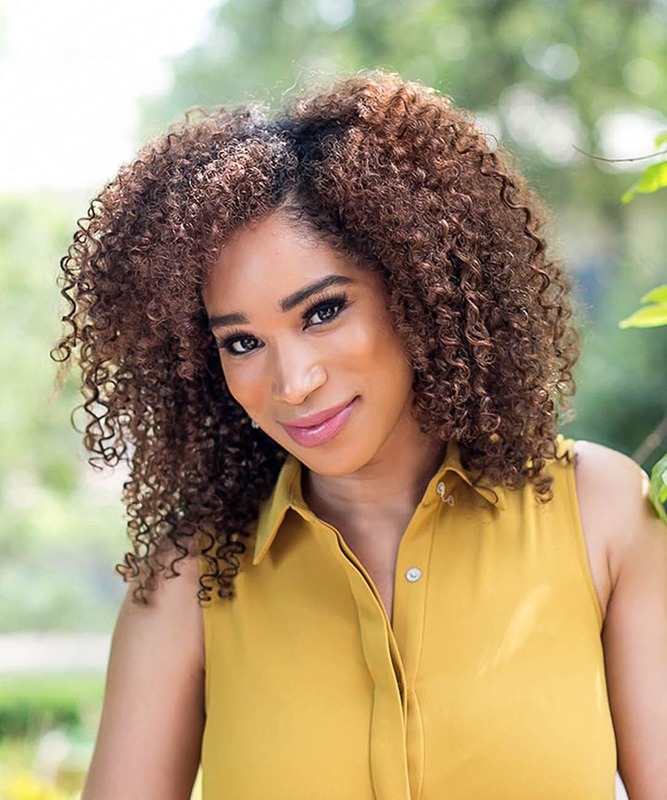 Hair picks are indispensable tools for creating more volume in your curls, but some of them can create unwanted frizz, especially when used on dry curls. That’s where the Spriggle comes in. 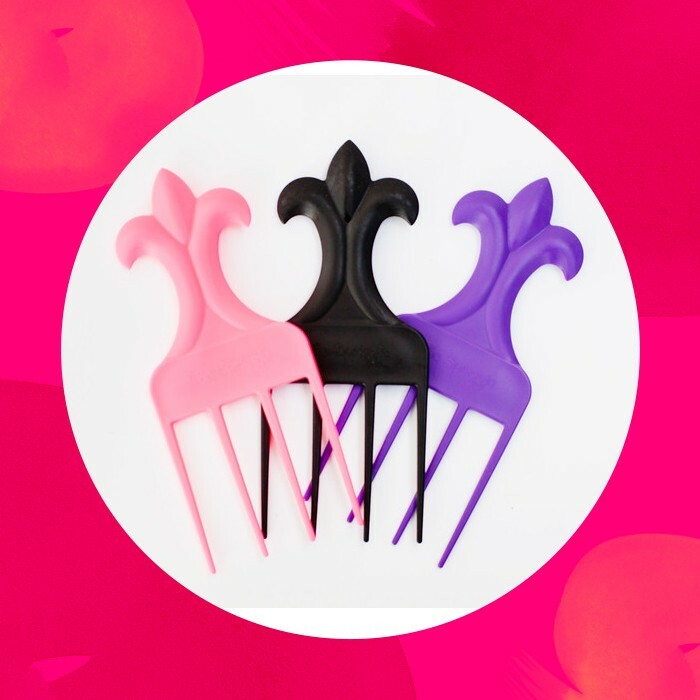 This unique hair pick is specially designed for use on dry hair. 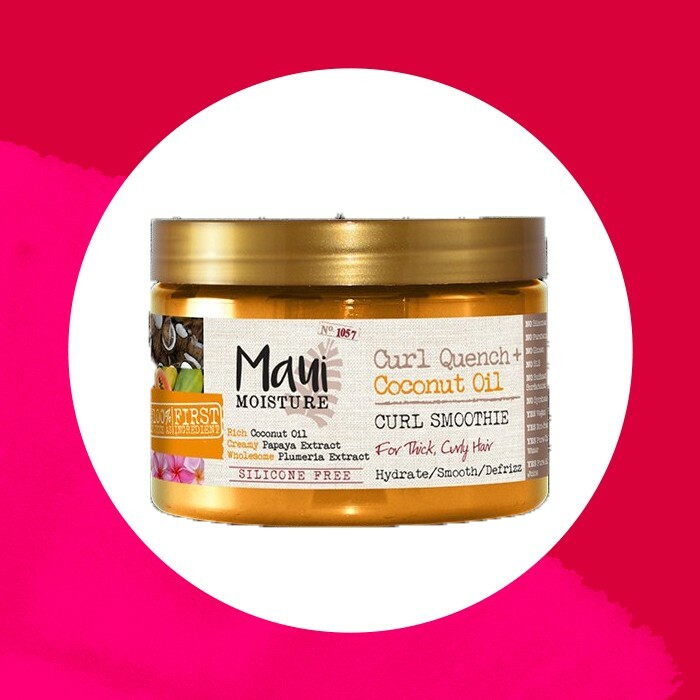 It lifts and freshens your curls without messing up the curl pattern. Curlfriends of the world, what do you WISH your best gal pal would buy you for Galentine’s Day? Let us know in the comments!